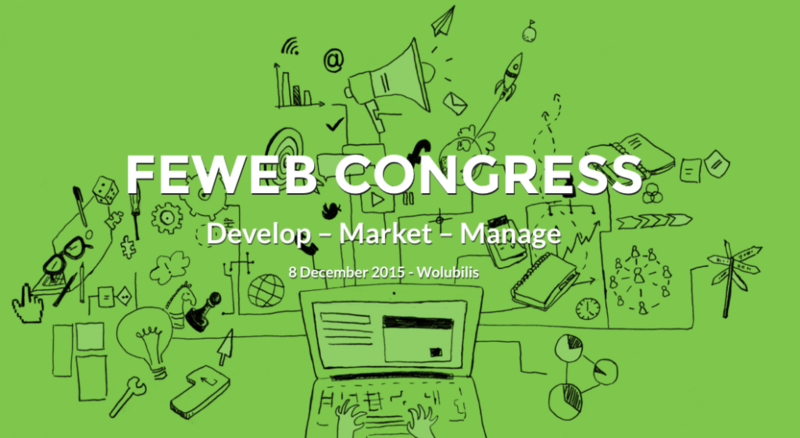 FeWeb, the Belgian association of web companies organized their annual FeWeb Congress on 8 December 2015. 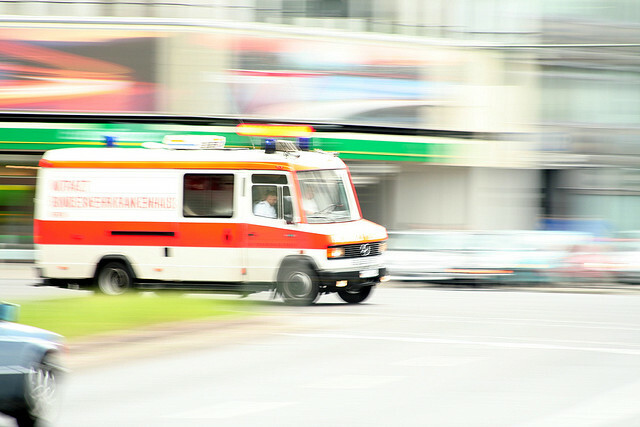 I was invited to talk about agile and lean in the “management” track. I gave the presentation below on Tilting the Triangle. Kudos to FeWeb for organizing this very interesting congress. Make sure to be there next year.